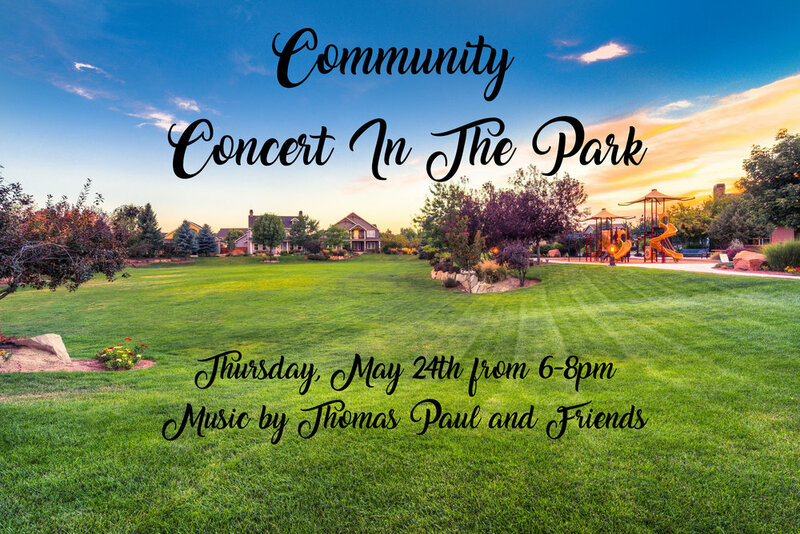 Concert In The Park This Week! Join us for a Hazelwood Village Community Concert In The Park to kick off Memorial Day Weekend! Bring a blanket and a picnic basket, sit back and enjoy the tunes and the beautiful weather right at home. Looking forward to seeing all of our friends and neighbors there!